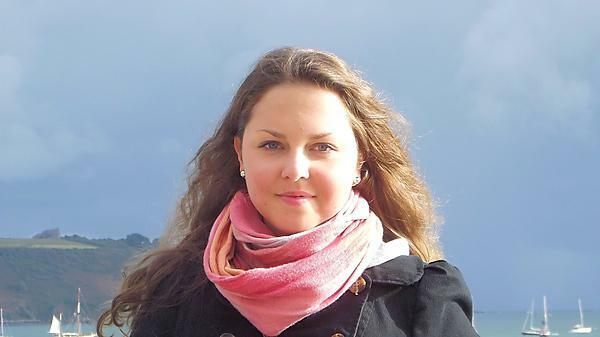 Jekaterina Kockina was awarded a Santander language exchange scholarship in 2013. 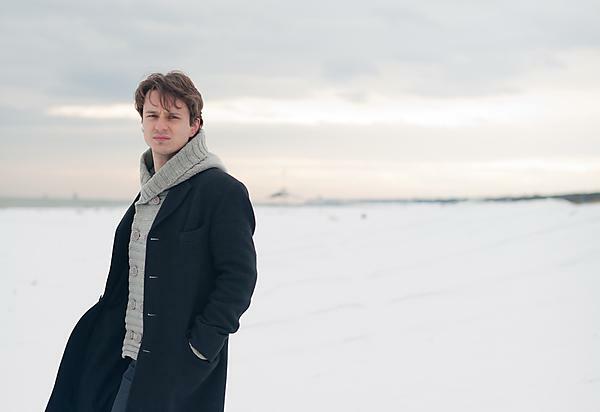 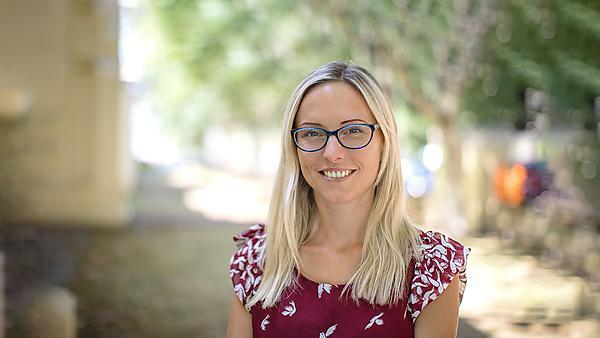 University of Plymouth: Federico was awarded a Santander postgraduate internationalisation scholarship in 2014 to develop a music and visual media model of Amyotrophic Lateral Sclerosis (ALS) known as Unfolding|Clusters. 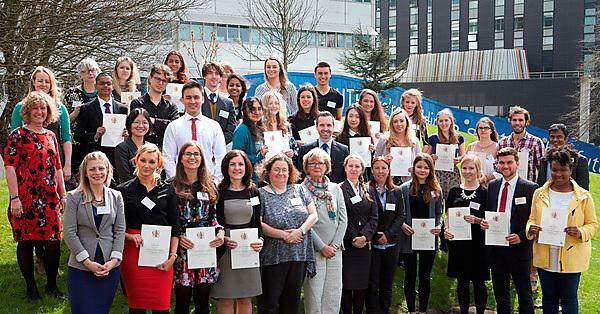 Plymouth University news: The University has presented its scholarships and awards to dozens of students looking to make a difference. 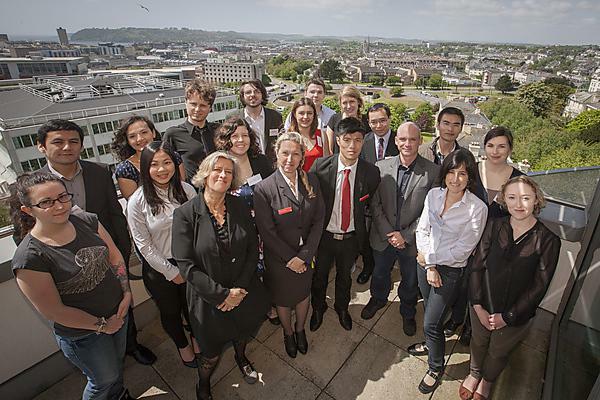 Plymouth University news: staff and students scholarships success.